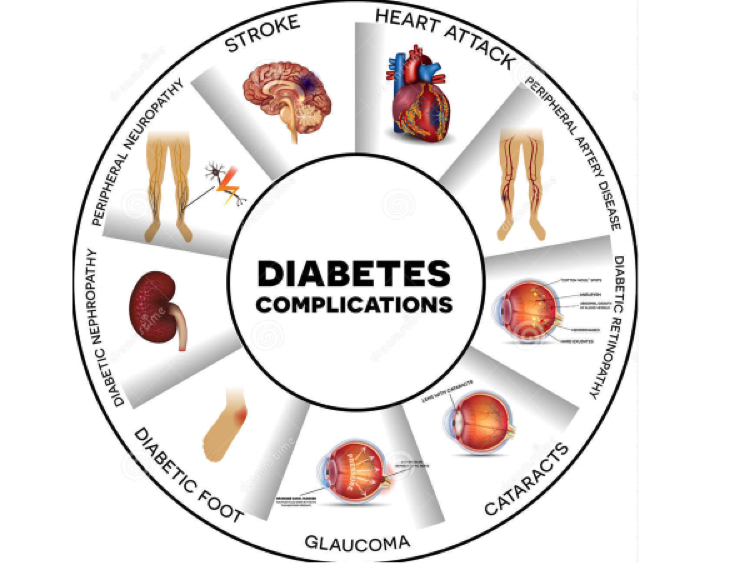 We are beginning to understand the multifactorial complexity of ocular diabetic disease, but it remains one of the leading causes of blindness in the US in the 18-64 age group. James M. Maisel, MD, a retinal specialist and recipient of the Juvenile Diabetes Research Foundation Humanitarian of the Year Award 2017, works with patients to prevent and treat diabetic retinopathy and complications, through education and sight-saving pharmacologic treatment. The abstract of Dr. Maisel’s presentation, “Ocular Complications of Diabetes Mellitus and Laser, Surgery and Pharmacologic Treatment for Diabetic Retinopathy,” is available at rgony.com and the presentation will be posted afterwards. Dr. Maisel, who is also Chairman and CEO of ZyDoc, a New York-based medical informatics company, will deliver a second presentation for the World Diabetes Congress entitled “Using Natural Language Processing (NLP) to Identify and Manage Patient Populations at Risk for Diabetes and Diabetic Complications.” That abstract is available at http://www.zydoc.com, with the presentation later posted. The 5th World Diabetes Congress is hosted by BIT Group Global Ltd in Prague, Czech Republic, at the Vienna House Diplomat Prague. More information is available online at http://www.bitcongress.com/wce2017. The Retina Group of New York has provided tertiary vitreoretinal care to patients in Nassau and Suffolk Counties since 1986 at its offices in Hicksville and Hauppauge. Both locations are fully equipped with in-office laser capabilities, cutting-edge diagnostic equipment, and integrated electronic records. The group holds staff privileges at eight area hospitals and teaching appointments at the Hofstra Northwell School of Medicine, North Shore University Hospital, and NuHealth Nassau University Medical Center. The practice is limited to medical and surgical retinal problems. These commonly include diabetic retinopathy, macular degeneration, retinal vein occlusion, retinal detachment, macular pucker, macula hole, surgery complications, uveitis, Plaquenil toxicity and second opinions. For more information on The Retina Group of New York, visit http://www.rgony.com or call 516-939-6100. Diabetic eye disease includes diabetic retinopathy, cataracts and glaucoma and is the leading cause of blindness in the working age. 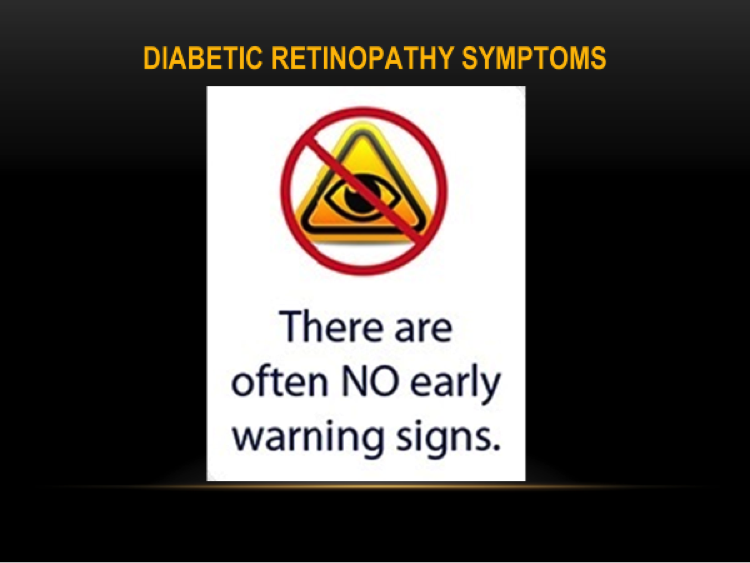 Yearly examinations are helpful in detecting diabetic retinopathy early to help maintain vision. 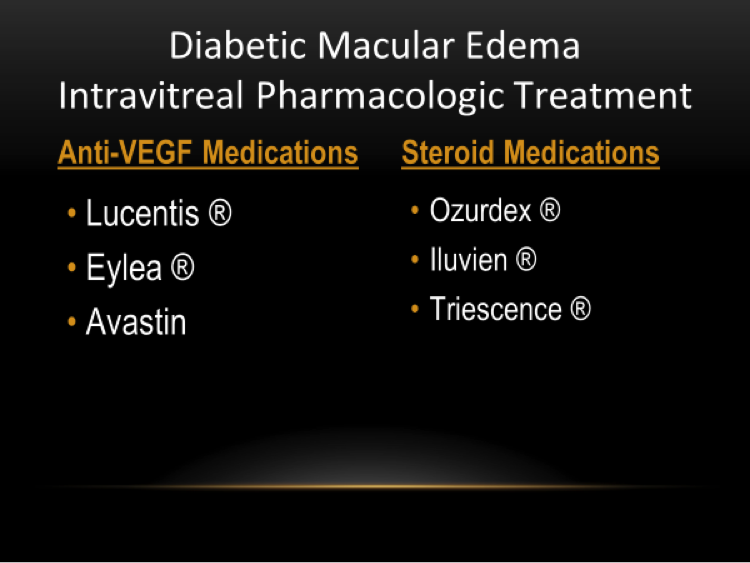 Medications, laser and surgery can maintain or improve vision in most diabetic patients. Blindness from diabetes has nearly been eliminated with proper care.